An on-farm capital investment scheme, with a budget of €290m, is proposed under the new Rural Development Plan (RDP) announced this week. The name of the proposed scheme is TAMS II, which stands for targeted agricultural modernisation scheme II. According to a consultation document published by the Government yesterday, administration of the new scheme will operate similar to the current TAMS model, along with eligibility and selection criteria. It is also envisaged to apply special measures in the case of Teagasc-approved farm partnerships. 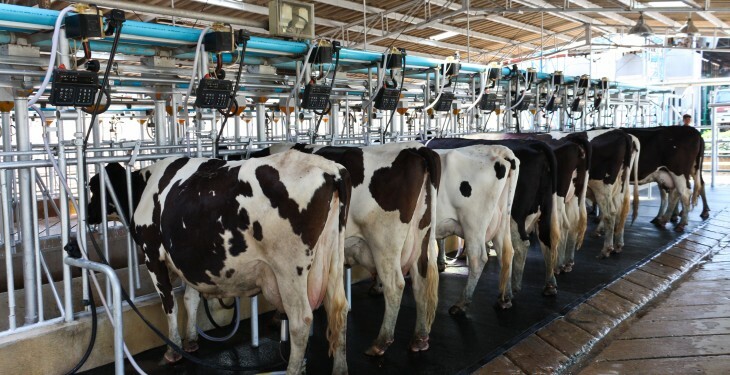 In terms of the selection criteria for grant aid, dairy equipment applications who did not receive approval under the current TAMS dairy equipment scheme will be given priority. It has been agreed to fund initially some key areas. 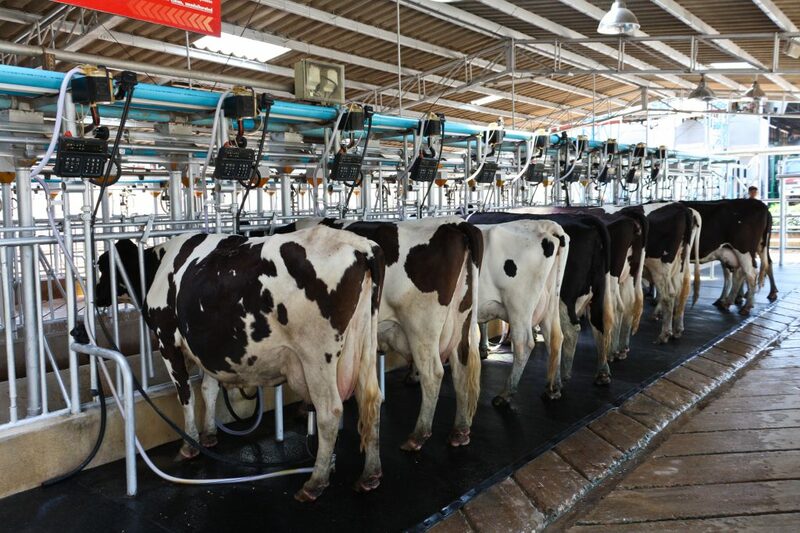 These are dairy equipment (milking, storage and cooling equipment); slurry storage, including on arable farms; animal housing; trailing show low emission spread equipment; a continuation of support for bioenergy scheme; and pig and poultry investments in energy, water meters, medicine dispensers. The department over the course of the programme plans to identify other key areas following further analysis. A separate strand is also being proposed for young farmers who are setting up for the first time as the head of an agricultural holding and who are investing in specified capital investments on their farm. The new RDP plans to allow for higher aid intensity than that available under the general on-farm capital investment scheme. Again here priority will be given to dairy equipment.